So of course, I had to try one. 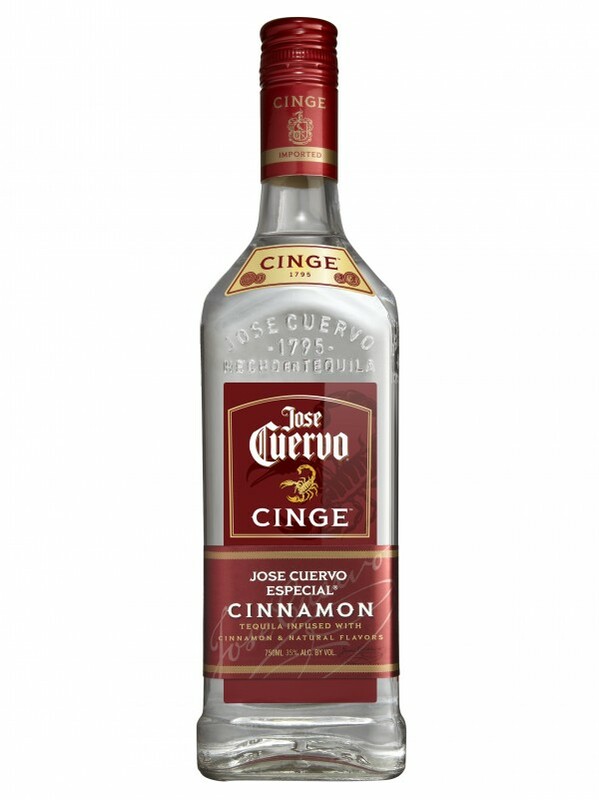 Simply, it’s one shot of Jose Cuervo Cinge, a cinnamon-flavored tequila that’s 70 proof (35% ABV), poured into a shaker over ice. 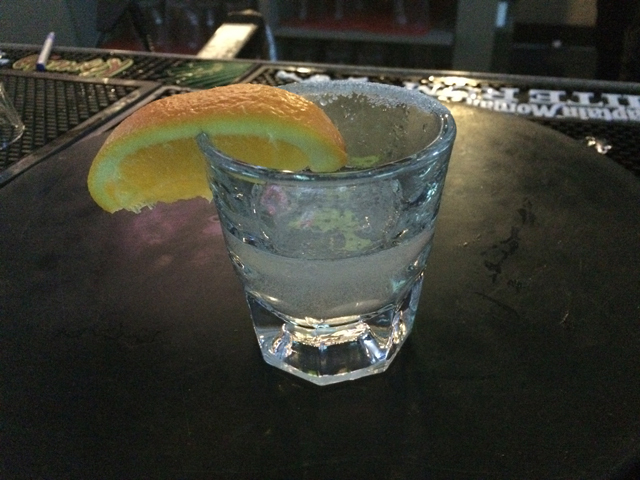 Shake and pour into a wide shot glass, rimmed with sugar and an orange for garnishment. And yes, it does taste just like Cinnamon Toast Crunch. 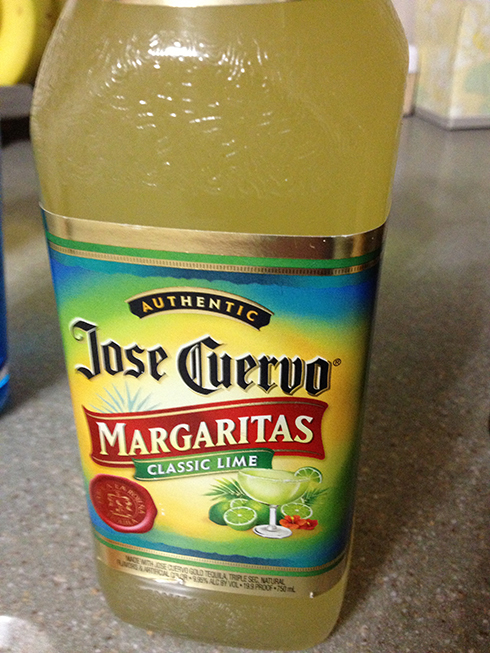 I don’t have them too often, but every once in a while, I mix it up in between my regular mixed drinks. And it’s quite a tasty treat. Minus the milk and Saturday morning cartoons. The shot sounds good but I would never be able to say it tastes like the cereal because I’ve never had it. Is that sad? Never had Cinnamon Toast Crunch breakfast cereal? 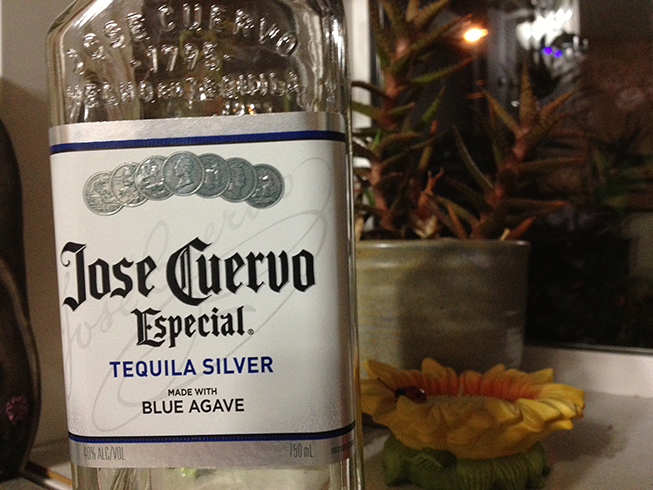 Must remedy that then try this shot. Adult Beverages Copyright © 2019. Theme by MyThemeShop.